George Tillett Awarded Volunteer of the Year! 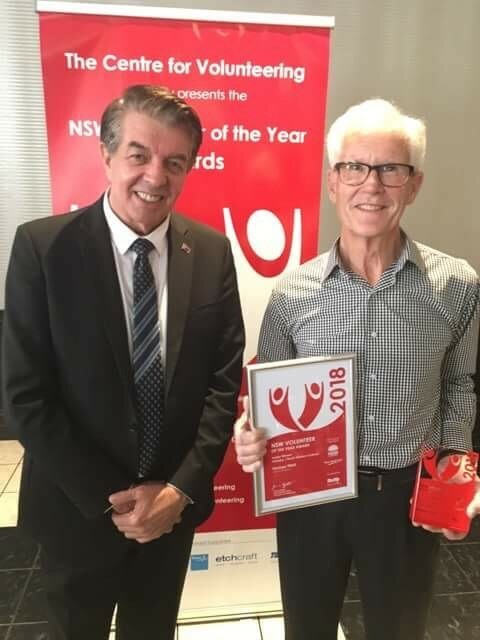 Congratulations to our wonderful volunteer George who has won The Centre for Volunteering’s Senior Volunteer of the Year and overall Volunteer of the Year for the Hornsby Western Sydney Region! George builds Unique Solutions in addition to numerous other roles at TAD and a driver and IT expert at his retirement village. Well deserved recognition for the many hours of work George puts in to change lives and give a helping hand to those around him. Good on you George!